As a leader in the industrial cooling industry for the Los Angeles area, Super Cool Refrigeration specializes in the commercial and industrial cooling products and services. 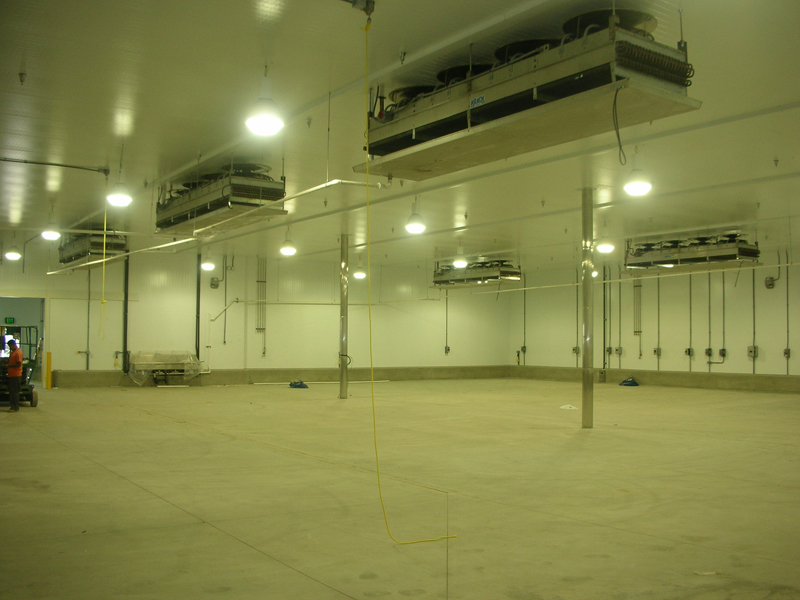 With well over thirty years of experience with industrial refrigeration services and maintenance, Super Cool Refrigeration offers it customers the ability to have a wide variety of custom cooling systems and solutions. 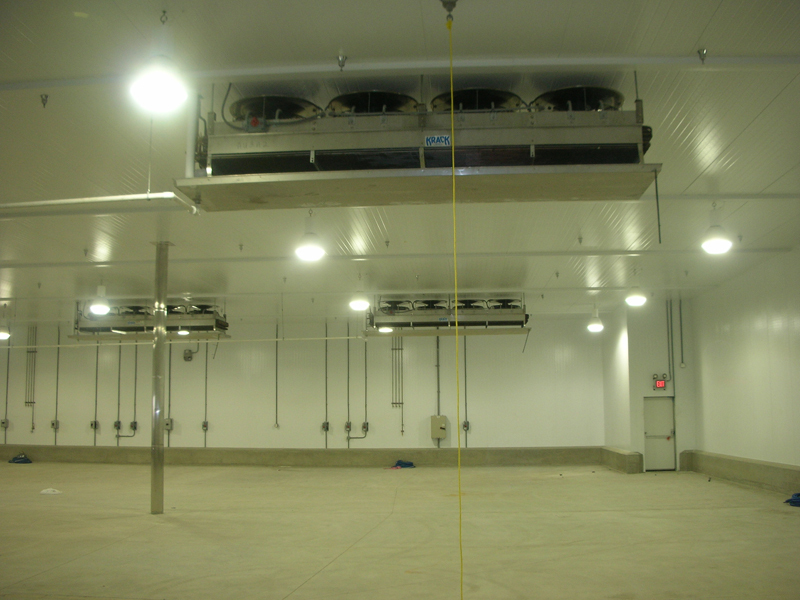 These custom cooling systems include such products as custom freezer doors, food processing facilities, spiral freezers, air conditioning systems and industrial ice machines. 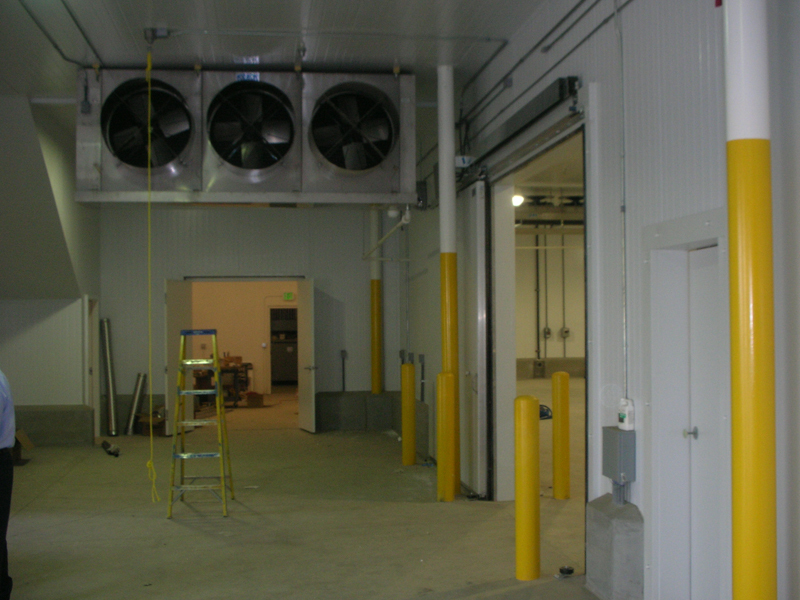 With a lengthy expertise in all areas of commercial cooling, Super Cool Refrigeration knows what is need to address any cooling needs of a business or organization to ensure products that require cooling and to be kept cool are able to do so in one of their custom built facilities. By offering a leading edge for industrial refrigeration services and maintenance, Super Cool Refrigeration includes with the manufacture and installation of any of the many cooling facilities installed a full service 24 hour a day emergency service that can be easily called upon should an issue arise. This service is available to quickly and effectively solve any failure of a cooling system to prevent the loss of products that require cooling. 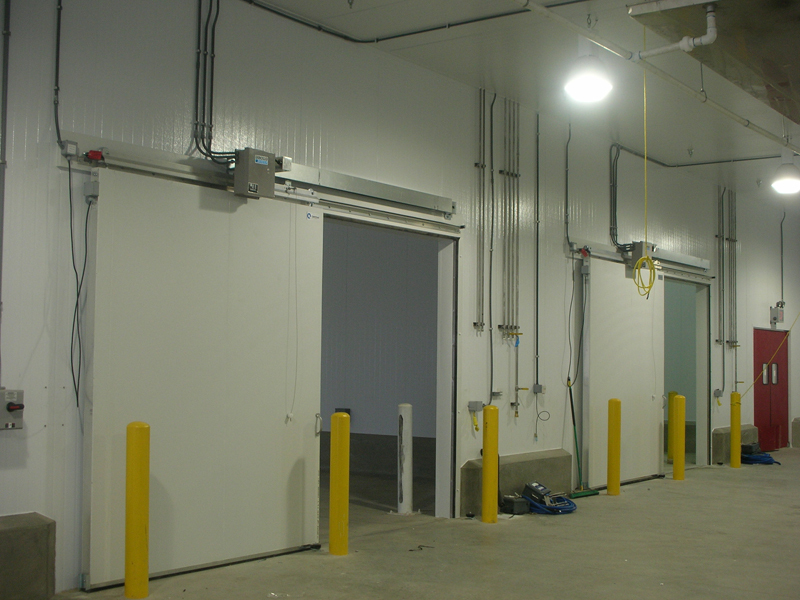 Super Cool Refrigeration offers a turn-key operation to ensure businesses are able to begin their cooling of products very soon after the full installation of the cooling facility. 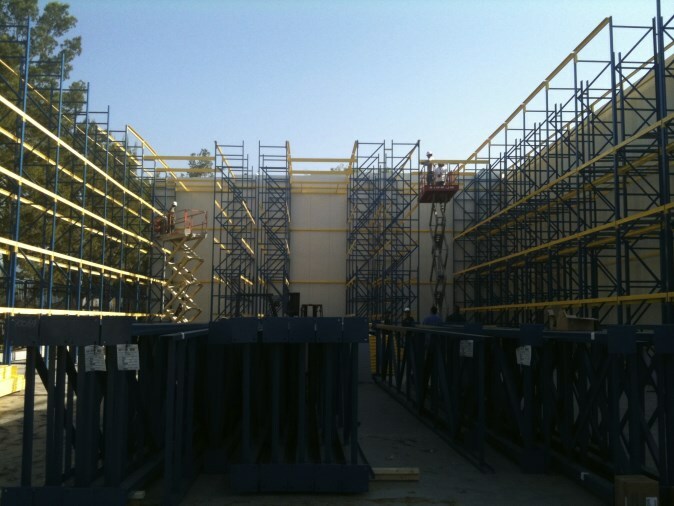 This is made possible by including Super Cool on the planning of a business as well as the in facility testing of the cooling units and facilities that takes place to ensure the proper operation of the cooling systems. 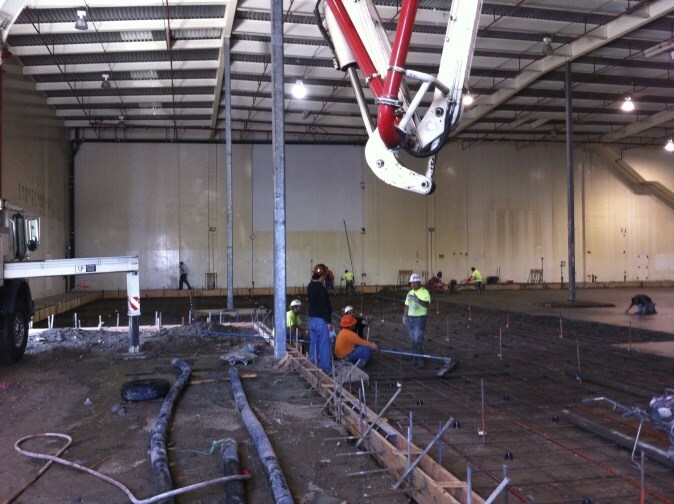 This allows for any issues with the industrial cooling systems to be addressed and corrected prior to bringing the cooling units to the business to be installed. Between the industry leading products and round the clock emergency services, any company in the Los Angeles area that needs to take advantage of industrial cooling and refrigeration will be more than satisfied with the services and products offered by Super Cool Refrigeration.